No uniform or equipment is required. Come in general sports wear with appropriate sports shoes. Standard uniform required including Killara softball shirt, black softball pants, hat or visor and Killara softball socks. All items of the uniform can be purchased from the club. Joggers may be worn, or optionally rubber cleats (no metal). 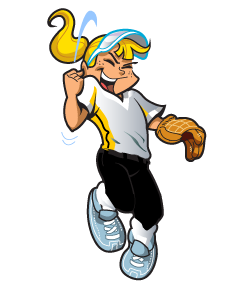 Each child must have their own softball glove, mouth guard and shin pads. Optionally, they may also have their own bat and helmet. This equipment can commonly be found at any sports store, alternatively Red Stitches in Thornleigh is the closest softball specialty store. It is recommended to get your coaches advice before purchasing a bat. 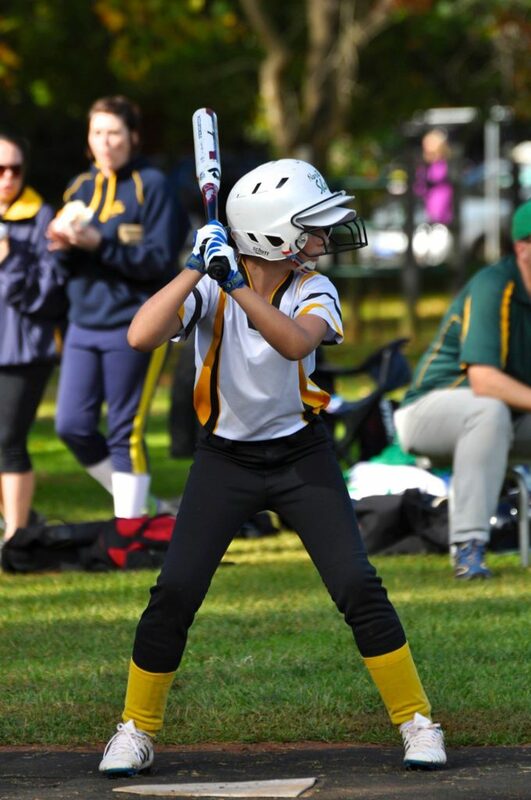 Standard uniform required including Killara softball shirt, black softball pants, hat or visor and Killara softball socks. All items of the uniform can be purchased from the club. Rubber cleats are strongly recommended to be worn in these grades. Each player must have their own softball glove. Juniors must also have their own mouth guard and shin pads. Most players choose to have their own bat and helmet. Please note that each kit provided by the club contains bats and helmets for t-ball and modball. These can also be provided for teams with players without their own equipment.